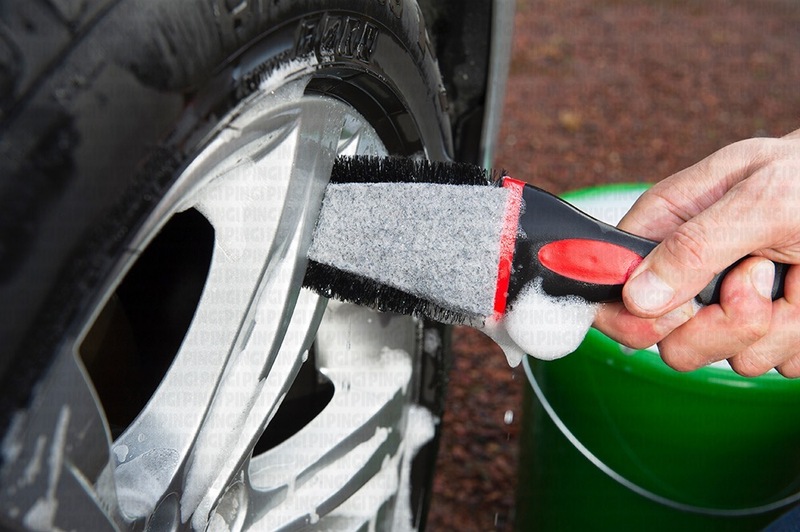 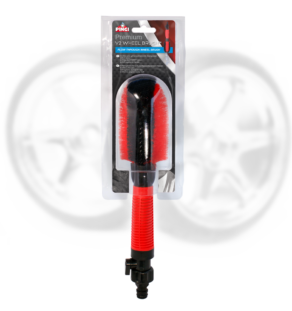 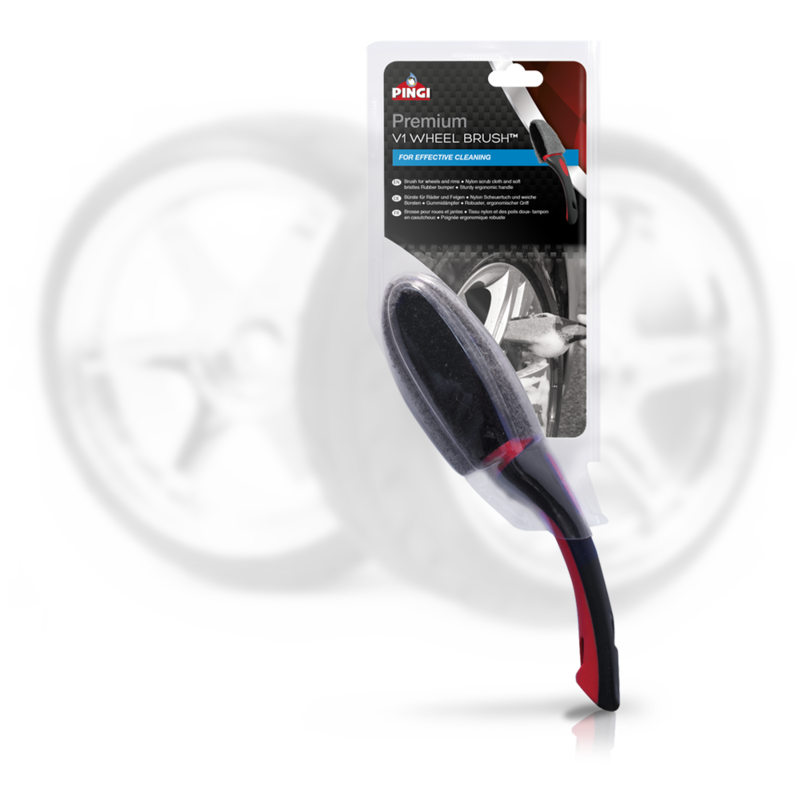 The Premium V1 WHEEL BRUSH™ features durable bristles and a nylon scrub cloth. 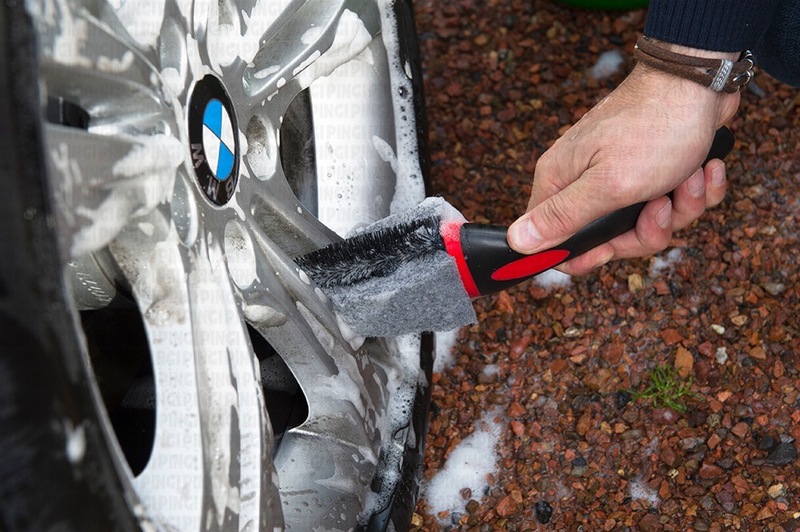 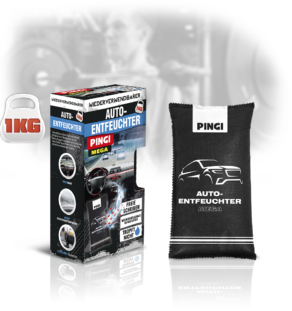 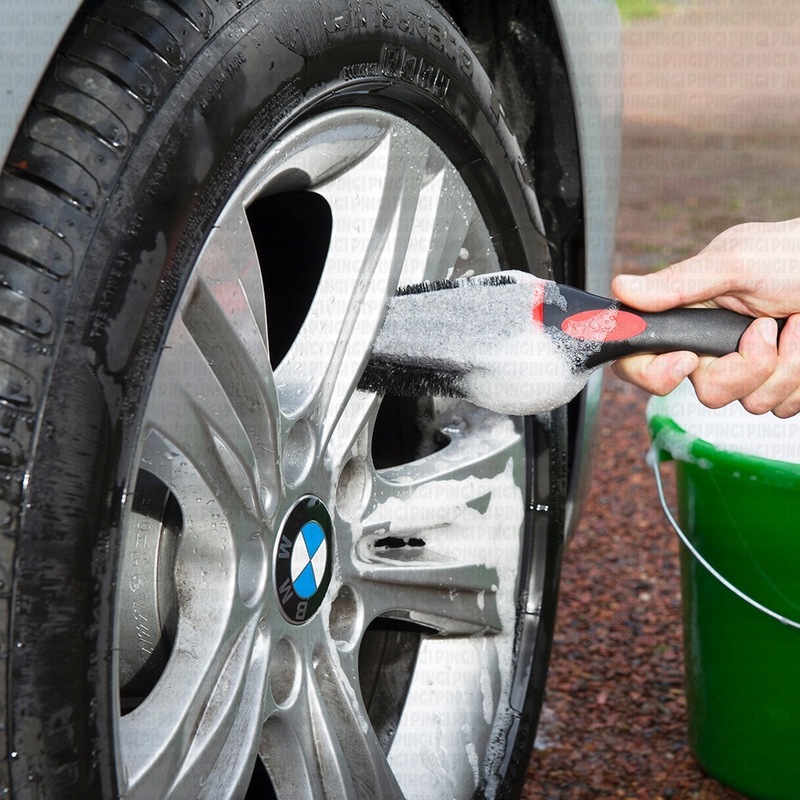 Helps tackle tough rim cleaning. 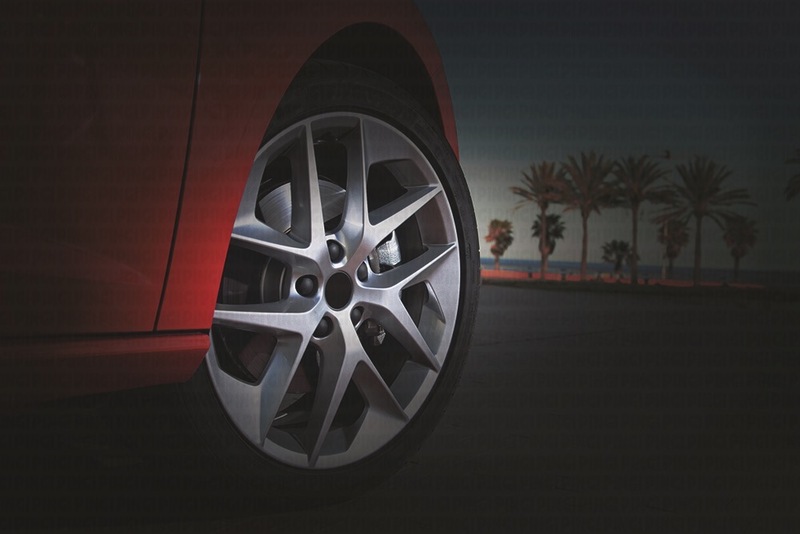 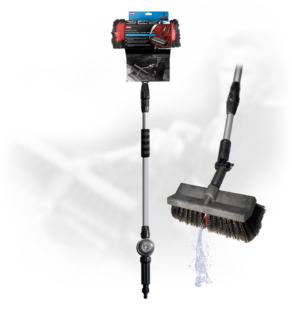 The durable, flexible design helps to get deep into hard-to-reach places. 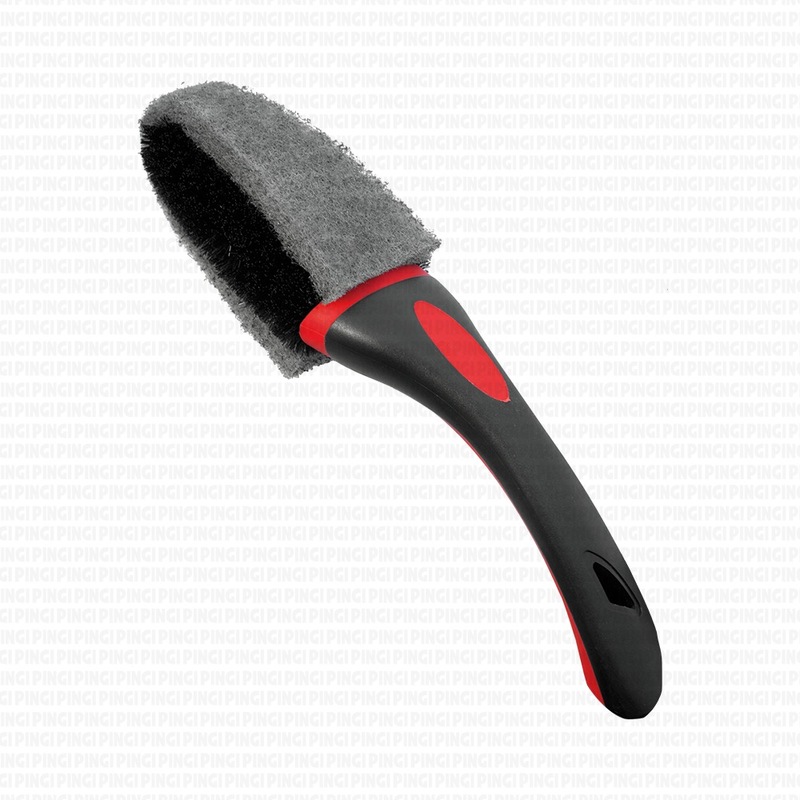 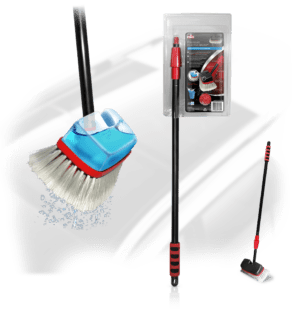 The brush has a non-slip, ergonomic handle to allow for intensive use.